was noodling around for 20 years and am here to unlearn lots of bad habits. 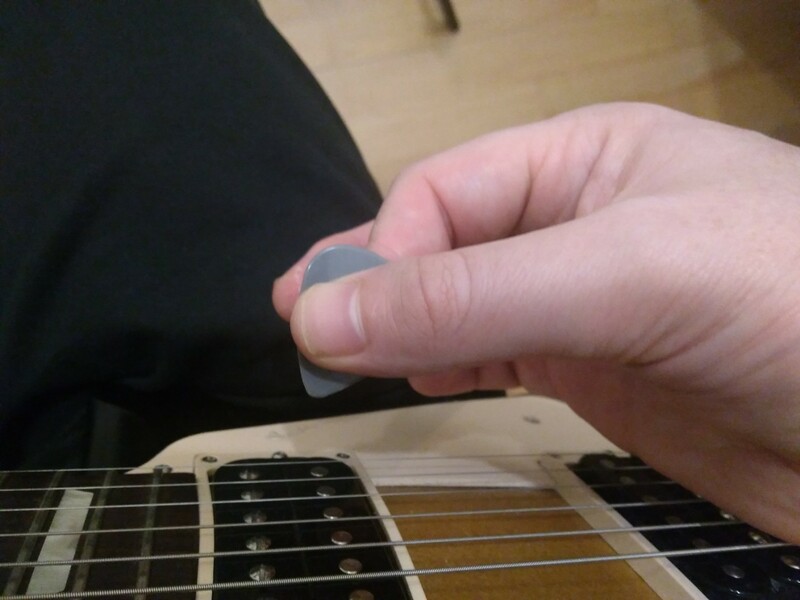 However, really struggling with the pick grip. Will the sore triceps go away if I ease them into this or are they a symptom of something else being wrong? 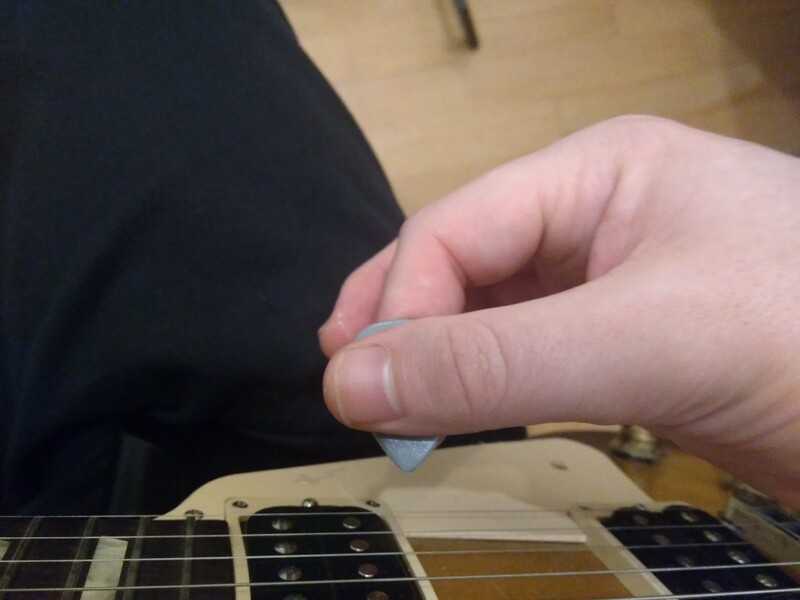 edit: nevermind, sitting up straight and using a stronger pick is the answer. Mods, feel free to delete!